Then, she proceeded to tell the group of novice teachers how to set up a station where a student could simply borrow a pencil and then return it at the end of the class period. It sounded like a good idea since some parents had criticized my policy of giving after-school detention to students who came to class unprepared. I rarely had more than five kids for detention in any given week, but maybe that was too many. Plus, I only had one year under my belt. What did I know? Surely, the teacher trainer knew more than I did, so I tried it. I placed 24 freshly sharpened, yellow pencils with new eraser tops in a coffee can I decorated with colorful paper flowers. I put up a cute little sign that said: Borrow and Return, Please. I even drew a smiley face on the sign and colored it with a highlighter so that the students would notice it immediately upon entering the classroom. “Great!” I thought. “This is going to save time!” I wouldn’t have to write detention slips for kids with no pencils or call parents on kids who failed to show up for detention or defend my philosophy of how to make kids responsible by actually holding them responsible. That lady at the service center was some kind of a genius! 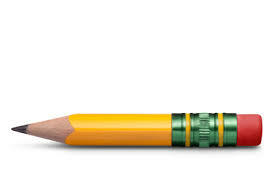 I don’t recall exactly how many days went by before all the pencils disappeared, but I am sure it was less than a week. I reminded the little rascals that part of the privilege of borrowing is returning that which has been borrowed. “Do you understand?” I asked. They nodded. “You are on your honor. I realize it’s easy to forget to return the pencil when you are hurrying to get your things together to get to the next class.” They nodded. “So, I am taping a big flower to the top of each pencil so that you won’t forget.” They giggled. “But, how can we use the eraser?” one bright little chap asked. “Well, I thought of that. In here,” I said, pointing to a second decorative coffee can, “are 24 big, red erasers. The rule for them is the same as for the pencils. Return what you borrow. Got it?” They nodded again. All was well – or so I thought. 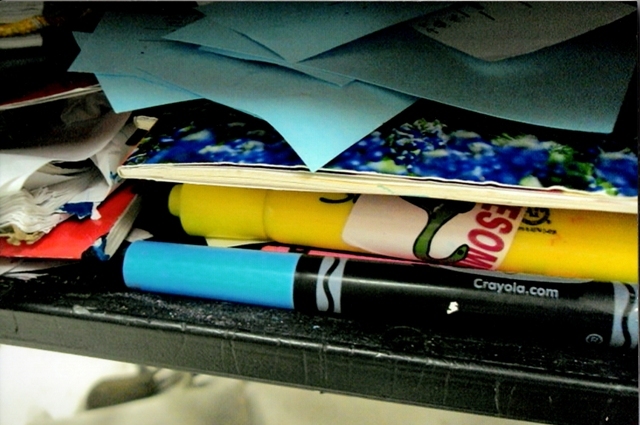 Again, I am not certain when every pencil – and its decorative blossom – went missing. I guess about the same time as the 24 big, red erasers! I decided at that very moment that the lady from the service center was an idiot, and I wanted to tell her just what I thought of her stupid idea. Alas, I controlled myself and simply returned to my former practice of giving kids the “opportunity” to be responsible. Those who came prepared to my class were able to complete their work without receiving detention. Those who didn’t suffered the consequences. It was that simple. • The good kids continued to display good behavior, danced to music on new Walkmans, and rode new bikes around the neighborhood. • The teachers often made things up so that Mr. Naughty could at least get a coupon and a taste of life on the other side. • Mr. Naughty often left this highly coveted coupon on the floor and sometimes even refused to take it. • Schools spent lots of money on food and prizes. • Mr. Naughty still received detention, in-school suspension, and sometimes even a trip to the alternative campus. • Teachers tried to convince the authorities that we were wasting valuable resources and lots of teaching time on a program that failed to reach the targeted 10%. • Many of us retired and quit fighting the system. 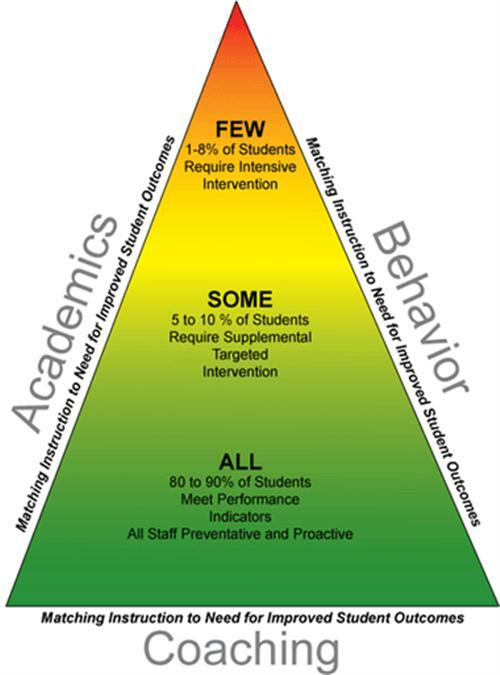 • PBIS conditioned kids to acting responsibly only if there is an immediate reward. • The good students grew up, went off to college, and failed because they just didn’t see a good grade or a good education as reward enough for doing the work. • Then, they entered the workforce and expected to have well-paying jobs just because they had degrees. • Oh, yeah, I forgot to mention that I lost a record number of pencils! Okay, maybe I’ve exaggerated a bit. We still have many great kids (maybe not 90%) who have overcome such nonsense and will go on to be successful, contributing members of society. I wouldn’t bother getting up each morning if I thought otherwise. My best advice to a new teacher, however, is to ask her students to walk through the classroom door with tools in hand prepared to work hard every day. Then, hold them accountable. This approach might just revive the strong work ethic that many of us remember so well.